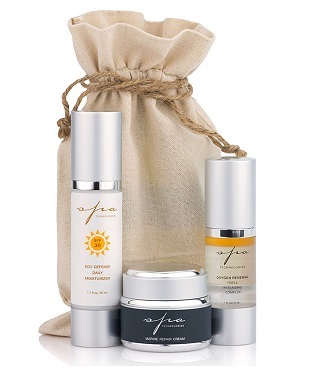 This silky-smooth moisturizer protects delicate skin with fortified antioxidants and reflects the sun’s harmful UVA and UVB rays with an SPF of 30. 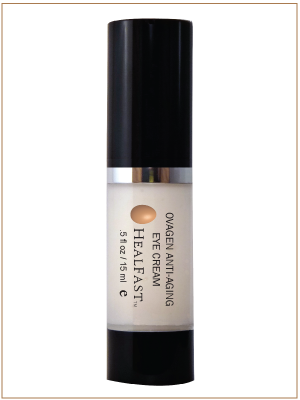 Use Spa Technologies Age Defense for Luminous Eyes for smoother, brighter, under-eye skin, this algae-infused emulsion makes all the difference. 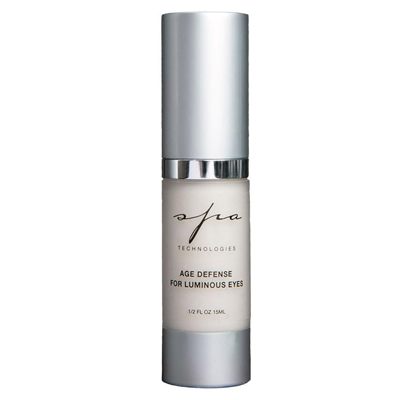 Age Defense for luminous Eyes visibly improves the texture of delicate eye tissue with its cell-rejuvenating mix of organic marine algae, liquid oxygen and micronized silver. 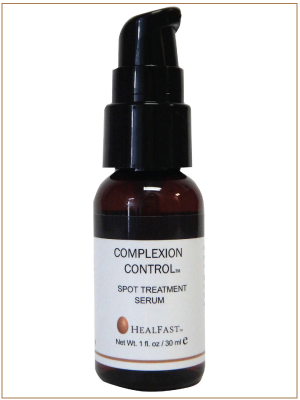 An analgesic and cooling gel that reduces pain, swelling and fluid retention. May be used on sore muscles and aching feet for temporary relief. Relieves symptoms of water retention and PMS. Avoid contact with eyes. 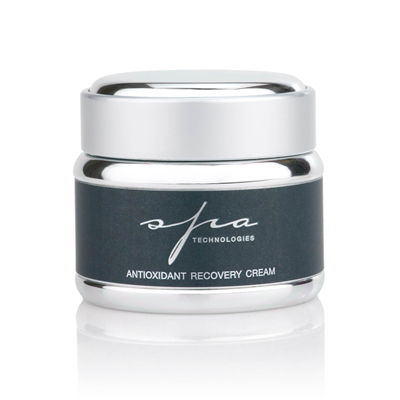 Spa Technologies Antioxidant Recovery Cream is our emollient balm is enriched with Shea Butter and anti-inflammatory extracts to soothe and balance sensitive skin. 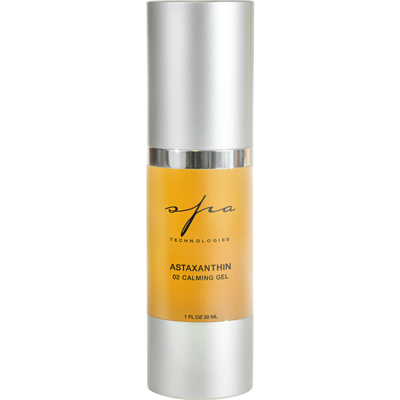 Spa Technologies Astaxanthin O2 Calming Gel is a power-antioxidant which defends your skin’s DNA. 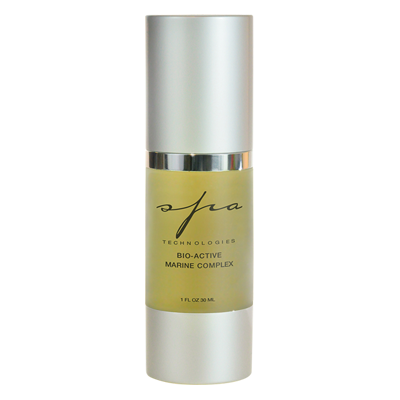 Spa Technologies Bio-Active Marine Complex has Bio-fermented seaweed extracts gently promote cellular turnover, without the burn of acids or peels, to diminish fine lines and wrinkles, smooth skin texture, and provide an instant glow to the skin. 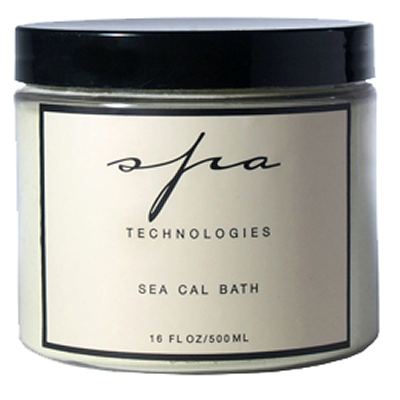 Spa Technologies Body Hydration with Porphyra Red Algae will make skin will feel silky smooth with our light citrus-scented moisturizing body lotion. 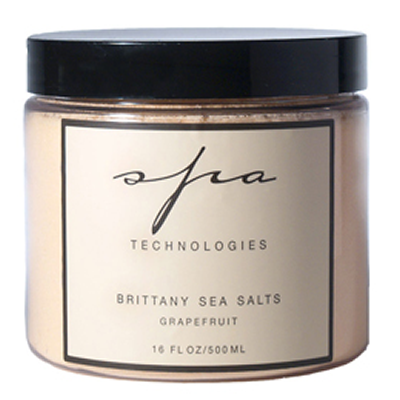 Spa Technologies Brittany Sea Salts are used to soothe tired muscles and feel and look healthier. Spa Technologies Deep Heat is a pure concentrate of Botanical Essential Oils that soothe sore muscles and relieve pain due to over-exertion.